MUMBAI: The final season of Game Of Thrones is here. The first episode has been loved by the viewers. There are many strange fan theories about this season too. Here are a few interesting ones about the end of the show. 1. Cersei will sacrifice her baby to the Night King. 2. 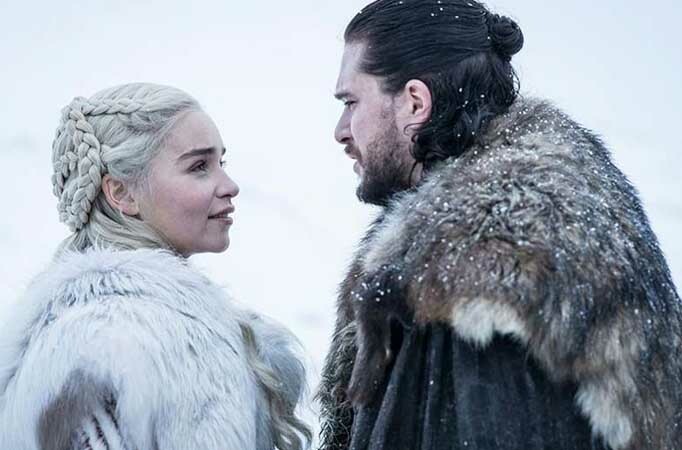 Jon Snow will stab the Night King through Daenerys’ heart. What’s your take on these? Hit the comments section below!